What do you think? 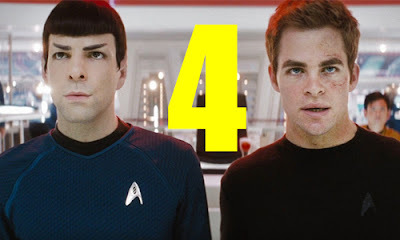 Would you want to see a Star Trek 4? Are you glad Chris Hemsworth will be returning? 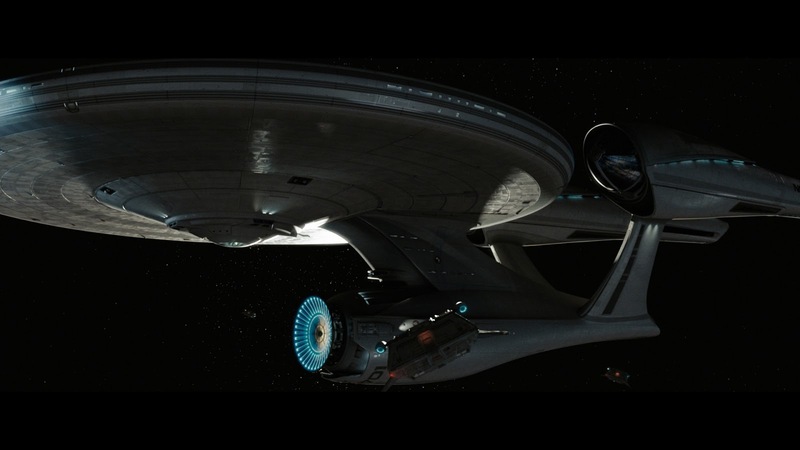 Are you looking forward to seeing Star Trek Beyond? Leave your thoughts in the comments section below.